Lean medium to be used for the ‘first-sketch’ in painting. Low oil content for rapid drying, minimising chances of cracking when overpainting with full strength colours. Stand Oil base ensures non-yellowing of artwork. Free-flowing medium for oils that improves paint handling. Quickly dries to a tack but remains fresh so that it may still be painted into. Perfect for wet on wet technique. Stand Oil base ensures non-yellowing of artwork. Pale colours stay bright while deep tones are enriched. Low-toxicity solvent (odourless) based lean medium used for ‘first-sketch’ in oil painting. Low oil content for rapid drying, minimises chances of cracking when overpainting with full strength colours. Ensures pale colours stay bright whilst deep tones are enriched. Low Toxic Solvent based fluid medium for improved paint handling. Reduces exposure to harmful solvents. Perfect for wet on wet technique. The medium tacks-up in 30 minutes allowing paint to be aggressively worked whilst maintaining position. Added to oil colours to increase flow. Very pale and non-yellowing Safflower oil based medium. Keeps a ‘slippery’ and wet quality to paint, allowing for loose manipulation over extended periods. A resin rich oil medium that gives oil colours increased translucency. Perfect for the creation of optical depth and soft suffusions of colour. Used for traditional thin glazes and fine detail work. Stand Oil base ensures non-yellowing. Solvent-free gel. Versatile medium that, when applied vigorously, will become highly fluid allowing easy brushing. As soon as the medium stops being moved it immediately ‘sets up’ and does not drip or lose its position. 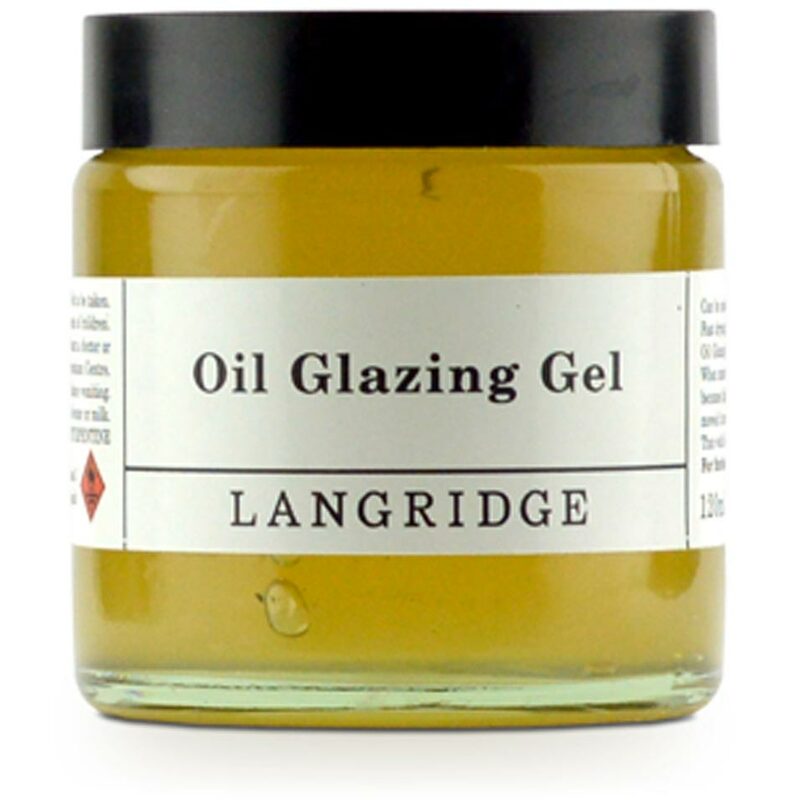 Incredibly thick gel medium for adding to oil colours for extra ‘body’ without altering colour with which it’s mixed. Slightly thixotropic, which allows for ease of thorough mixing with the paint. Fast drying, damar resin based medium giving lasting brilliance and luminosity when mixed with oils colours allowing for modern glazing technique. Thixotropic medium with a soft gel consistency designed for bold glazing. Thick, smooth and buttery consistency. 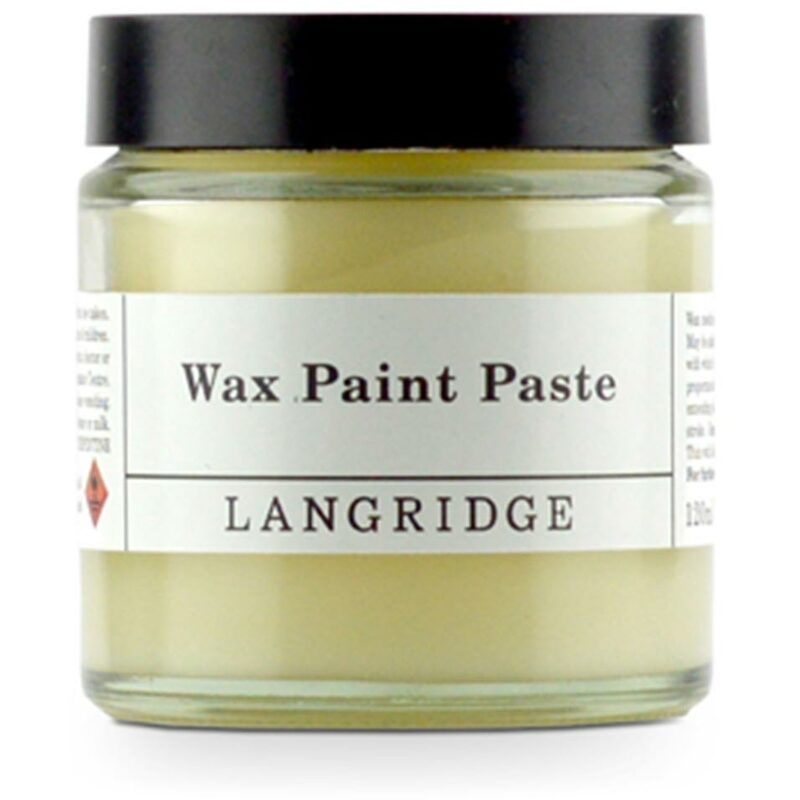 A highly stable impasto medium; extending paint whilst keeping a strong bodied brush or palette knife stroke. Reduces gloss level. Siccative made with cobalt octoate. Acts as a surface drier for all oil colours and mediums. Use sparingly as its overuse may destroy paint films. Concentrated calcium carboxylate drier in mineral spirits. Acts as an auxiliary ‘through film’ drier for oil colours and mediums.